There isn’t much precedent for the path Chance The Rapper has taken, then. The giddy Chicago lyricist emerged as the most valuable catch on the unsigned market with 2013’s Acid Rap, a joyously animated mixtape that introduced a surefire star. And sure enough, the label offers poured in right on schedule, but so far Chance has rejected them all. For the time being, he’s remaining independent. How far Chance can climb without a big machine backing him remains to be seen, but he’s clearly taking advantage of the freedom. 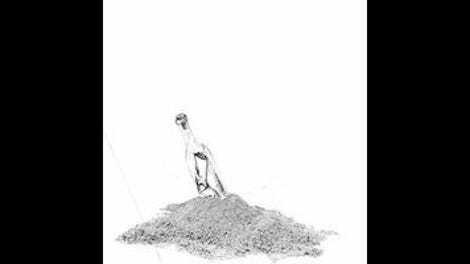 His latest release isn’t the proper solo follow-up to Acid Rap that any label would have demanded he prioritize, but rather a side project that gives top billing to a trumpet player: Donnie Trumpet & The Social Experiment’s Surf. 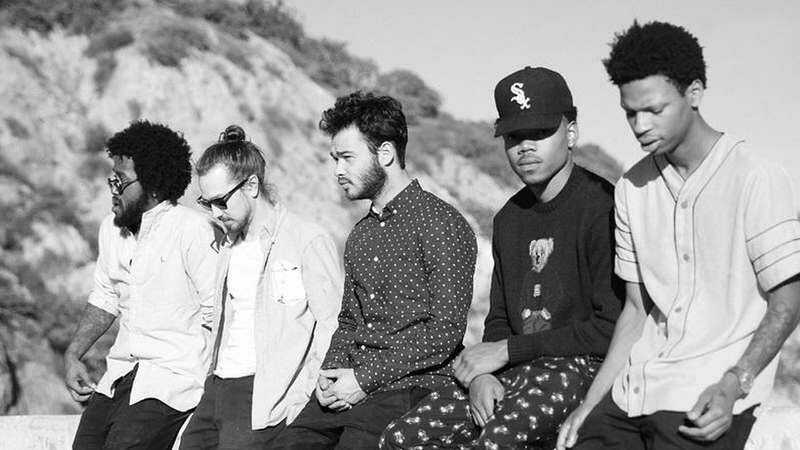 The Social Experiment is a collective of musicians and producers versed in jazz and hip-hop; Donnie Trumpet is the alias of Nico Segal, whose horn is frequently a lead instrument; and Chance The Rapper, while prominently featured, is one of more than a dozen singers and rappers who come and go as any given track demands. “Every record has like 50 people on it,” Chance explained in a recent interview, and since the album was released as a free download without track credits, it’s unclear how much he’s exaggerating. Of course, there’s nothing unusual about a rap album crammed with features, but rarely are they integrated so seamlessly. Surf’s star guests are treated with no more ceremony than any of the other players. Each is incorporated into one elastic, all-encompassing whole. Alongside game verses from B.O.B and BJ The Chicago Kid, Busta Rhymes plays ring leader on the marching-band strut “Slip Slide,” while a barely noticeable Janelle Monáe offers a few backing cheers. “Wanna Be Cool” upsizes Acid Rap’s rainbow-sprinkled sunshine rap with a warm-and-fuzzy verse from Big Sean and bright ad libs from Jeremih. And for the album’s boldest pairing, “Familiar” unites Quavo from Migos with Chicago drill hero King Louis over a groove chipper enough to have been pulled from an old Jackson 5 number. None of this feels like stunt casting, and nobody feels out of place. A sense of inclusion binds the entire record. In the early ’90s, there was a hopeful notion that jazz and hip-hop could exist in harmony, with each bolstering the other. It was a short-lived movement. Instead, hip-hop mined jazz for samples while jazz used hip-hop to up its cool quotient, then the two largely went their separate ways. Along with Robert Glasper’s Black Radio albums and Kendrick Lamar’s To Pimp A Butterfly, Surf is part of a new crop of albums making good on the lost promise of jazz-rap. More than those records, though, it’s true to the earnest spirit of early ’90s hip-hop, embracing ideals about positivity that went out of fashion when the members of Arrested Development returned to their day jobs. This is unabashedly happy, festive music about being true to yourself, and on paper that sounds downright tacky. But Surf is so vibrant, so alive with triumphant vibes and unadulterated joy, that it never leaves any room for cynicism. Chance and his circle have proven just how uplifting hip-hop can still sound in 2015.